You can personalize your plain shoes by decorating them in a wide variety of ways. This is a guide about decorating shoes. If you have clip on earrings, they are great to dress up plain toed shoes. Just clip them on where you slip your foot into the shoe. 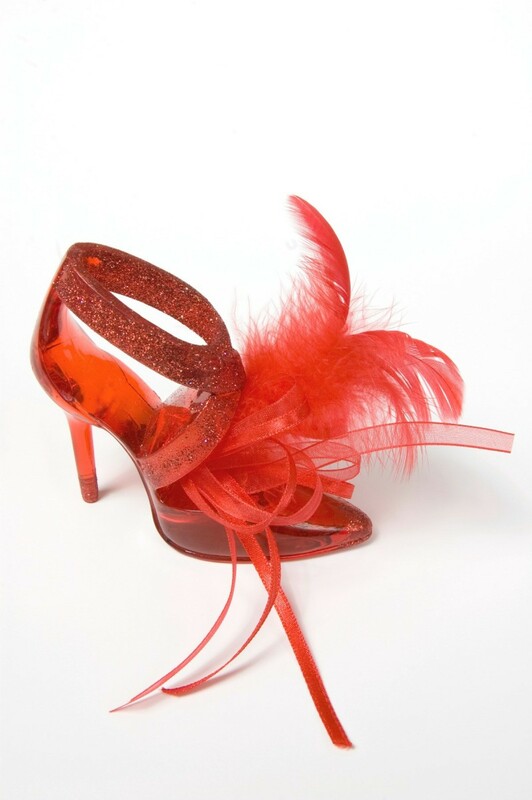 You now have a pair of glamorous shoes that would ordinarily be plain. You can get clip on earrings at a lot of garage sales. Great idea. They can be pretty too on collars, clutch purses and more. Sometimes, when one is missing, I pry off the back and hot glue or E6000 glue on a magnet or pin back. Once something, now something new! I had seen these bling shoes at the local children's boutiques, but could not stomach the $100 price tag that they went for so I figured out how to make them myself. My daughter will not take them off for less than 20 bucks she looks like a movie stars kid! Instead of spending more money on a perfect pair of dressy shoes, use "a Krylon copper leafing pen to cover basic black heels in a shimmering layer of paint. Since it's a pen and not a brush, no time is lost taping the inside or even cleaning up." Note: You may have to touch them up after wearing, but who wears those sorts of shoes every day? And don't ask me why Krylon chose a pair of Steve Madden designer shoes to paint, either! 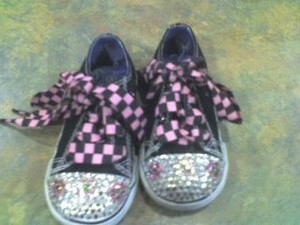 You can customize any baby doll style shoes for your little ones. 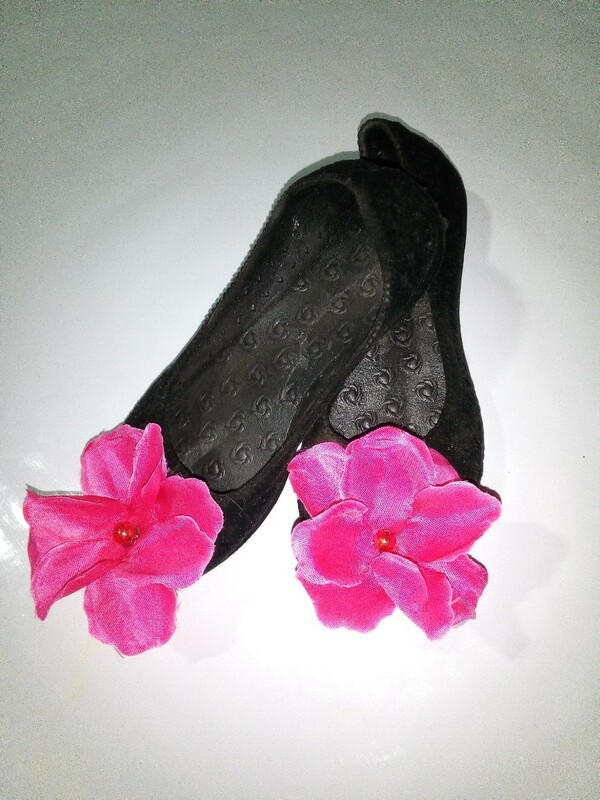 Just use a glue stick to stick the flowers and the beads on the shoe. The beads are optional if you want another design for your shoe. This is a guide about decorating flip flops. Flip flops are the perfect palette for expressing yourself and your style. 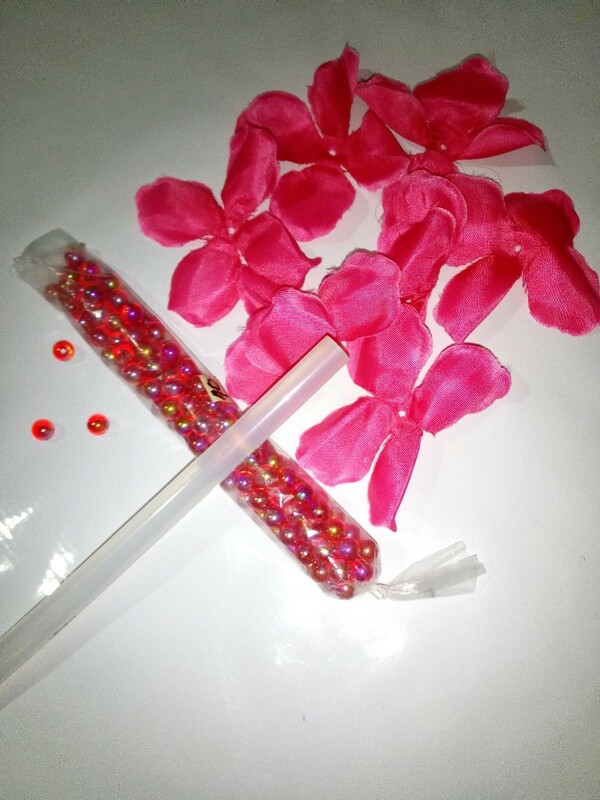 This is a guide about making glitter high heel shoes. 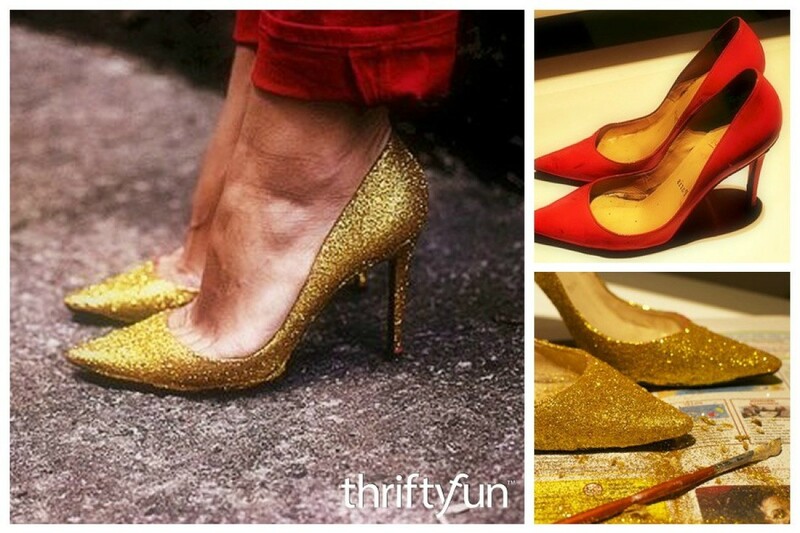 Glam up a pair of plain or older shoes by applying a coating of glitter. This guide is about painting sneakers. 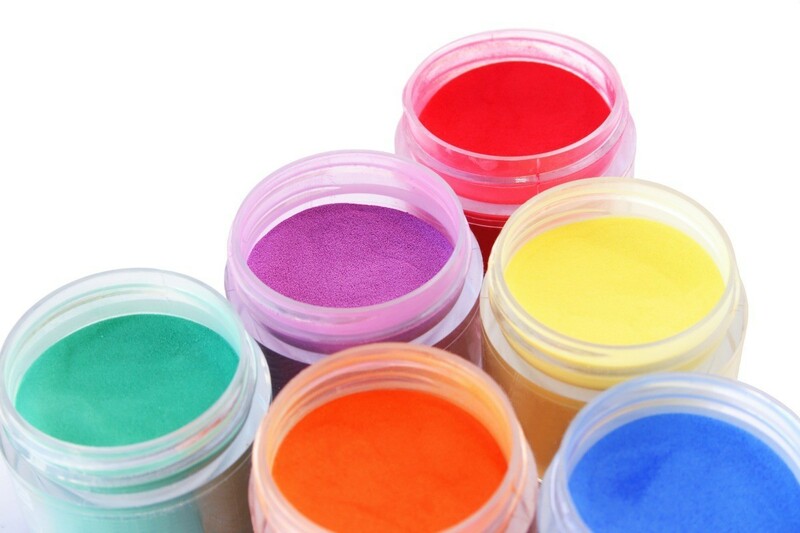 To give extended life or a new look to your shoes, you may be able to paint them.